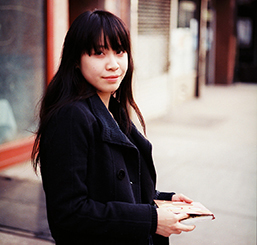 Irisa Hou is an animator, designer, and puppet maker living in Los Angeles, California. She recently received her BFA in Film and Television from NYU Tisch School of the Arts. Her award winning animation, BUNNY BIZNESS, is currently being entered to screen at festivals.